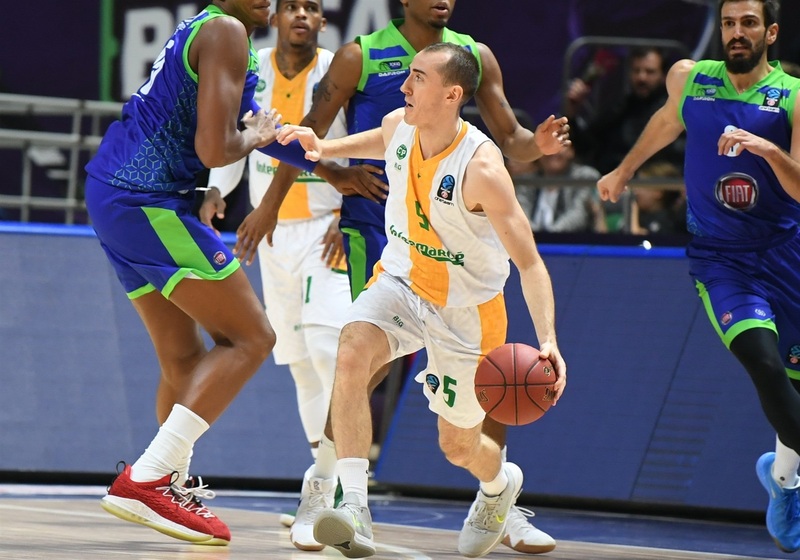 Limoges staved off elimination in the 7DAYS EuroCup by picking up a 92-98 victory at Tofas Bursa, meaning the final Top 16 ticket from Group B will be decided in Round 10. 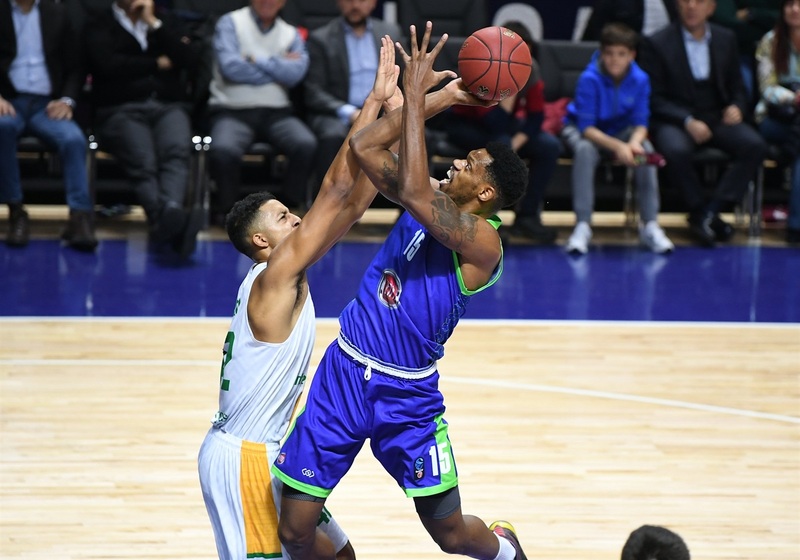 Jordan Taylor paced Limoges with 21 points in his debut, while William Howard added 19 points and 7 rebounds and Axel Bouteille had 16 points and 6 rebounds as the French side improved to 3-6. 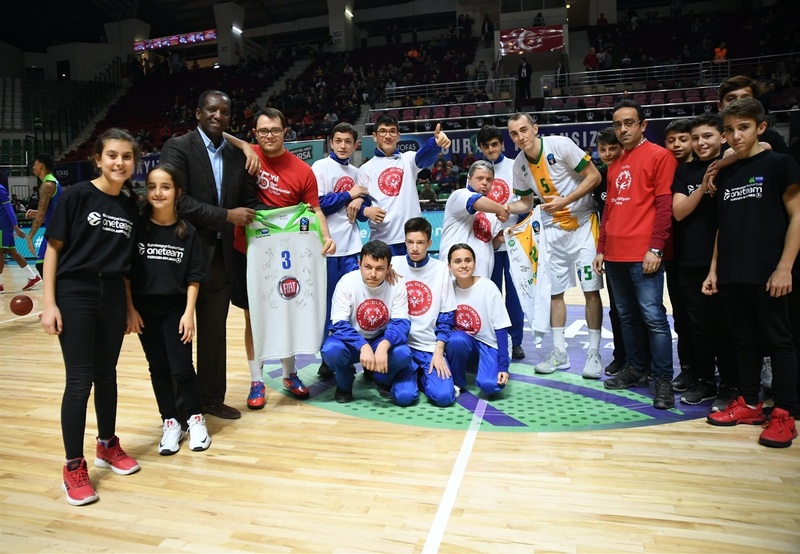 Tofas has the same 3-6 record and missed a chance to move into the next stage with the loss. 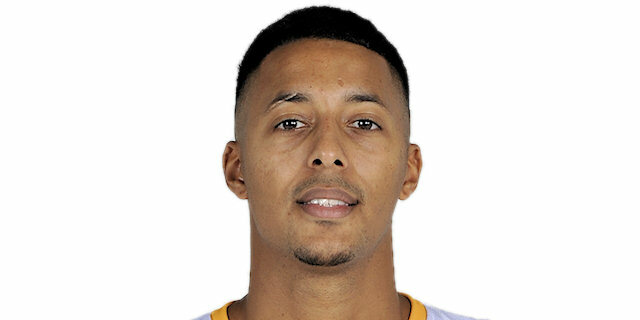 Sammy Mejia led Tofas with 21 points, 8 rebounds and 4 assists and Diante Garrett collected 16 points and 6 assists. Jerry Boutsiele scored the guests' first 6 points and Limoges was up 6-10 before Mejia and Kyle Weems hit back-to-back three-pointers for a 14-10 lead. Taylor and Bouteille answered with back-to-back triples to start a Limoges 0-10 run to go ahead 14-20. Isaiah Miles added a four-point play and the visitors led 22-28 after 10 minutes. Miles's three to start the second quarter made it a 9-point lead for Limoges. 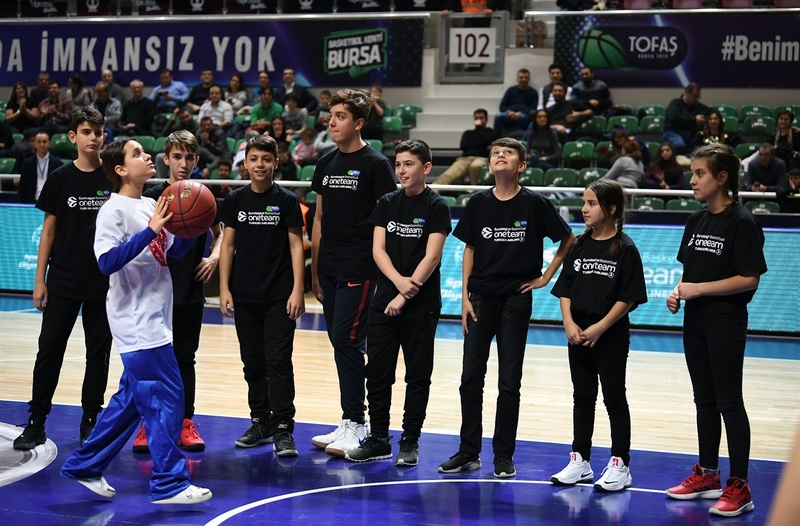 The second quarter went back and forth with Tofas's 11-0 surge opening a 35-33 lead before Howard hit 7 points as the guests went up 38-44. Tofas tallied 8 straight points, but it was Limoges on top at the break 46-47 thanks to Howard's buzzer-beater three from three-quarters court. 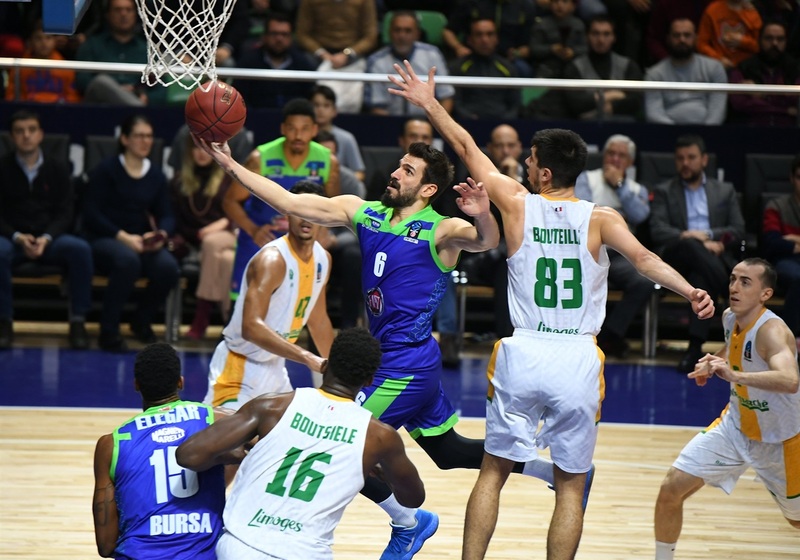 Meija started the second half hot with 7 straight points to help Tofas open a 55-49 cushion, which Limoges took away immediately with 2 three-pointers. 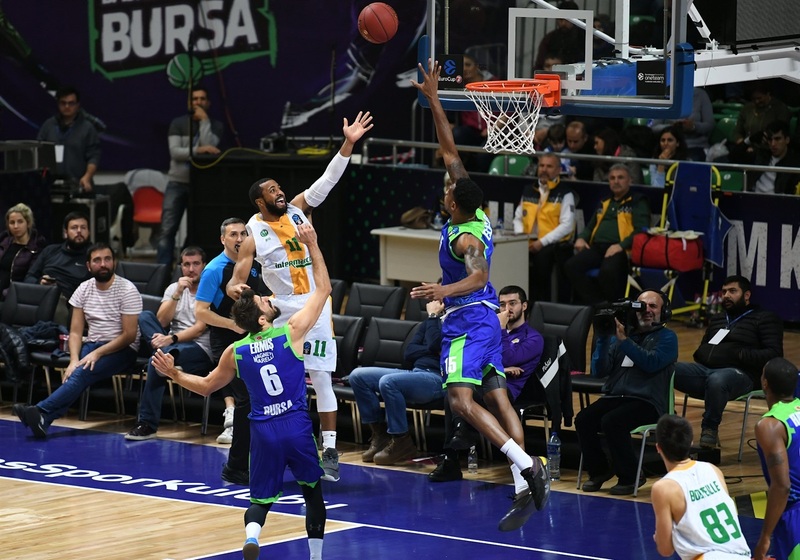 Garrett finally scored his second basket with three minutes left in the third quarter to put Tofas up 63-59 and it was 68-61 after 5 straight points from Weems. But Miles converted a three-point play and Howard hit another three-pointer in the waning seconds. It was even 68-68 after 30 minutes. 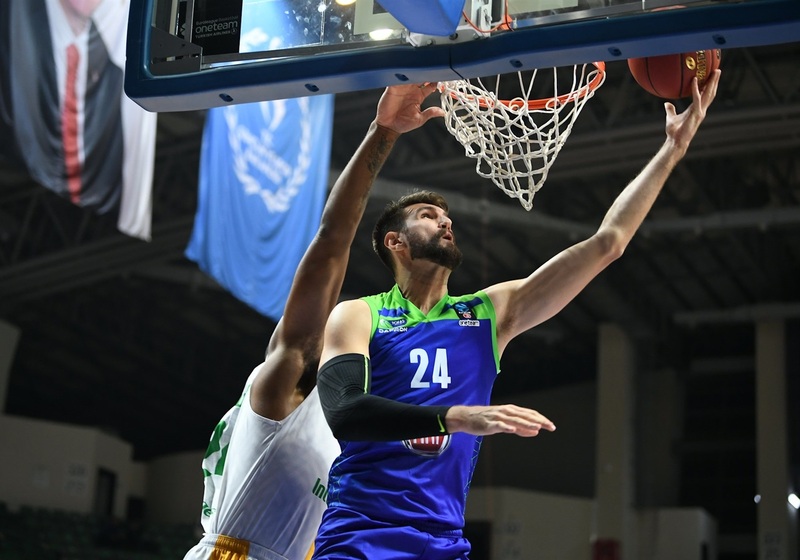 Tofas used the long-range shot to pull ahead in the fourth with Weems starting the quarter with a three and Garrett hitting 3 straight triples to open an 81-73 advantage. But Limoges used the outside shot to gain control with Howard, Damien Inglis and Taylor all hitting from the perimeter to go up 85-89. Taylor added a big layup over Kenny Kadji and the game was decided on Bouteille's three-pointer with 15 seconds left that made it 90-96. 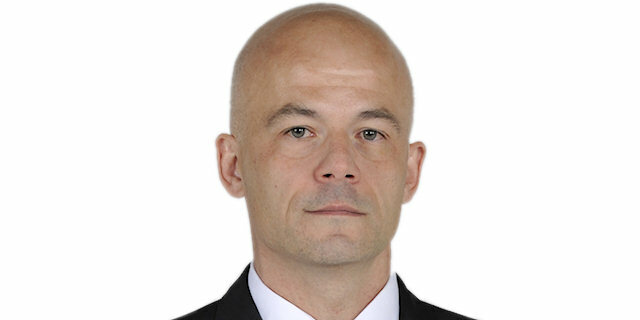 Limoges won its first game under new head coach Francois Peronnet, who was promoted from assistant coach to replace Kyle Milling before the national team break. 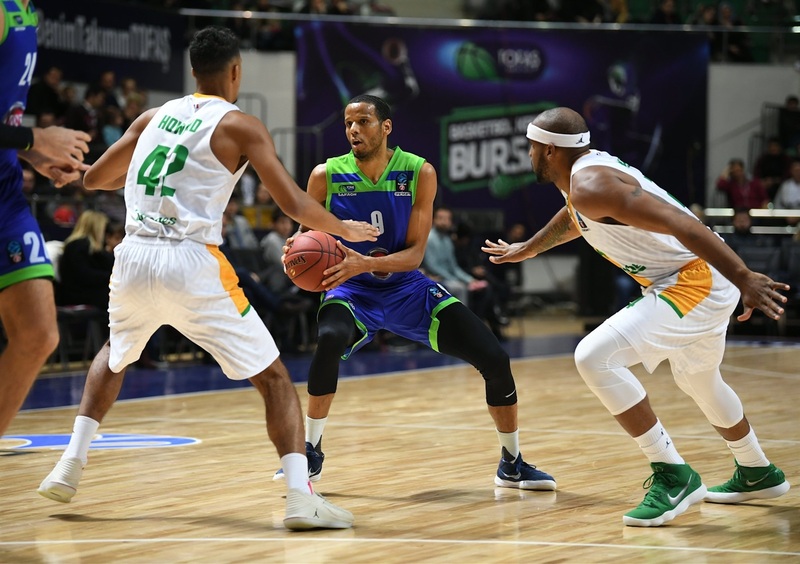 Limoges had been fighting all game and finally finished off Tofas with execution in the final minute with Jordan Taylor hitting a layup over Kenny Kadji with 42 seconds left and then Axel Bouteille nailing a three-pointer with 15 seconds left to make it 90-96. Taylor was great all around for Limoges with 21 points to go with 2 rebounds, 4 assists and 3 steals for a performance index rating of 19. Limoges nailed 14 of 25 three-pointers (56.0%) and made 14 of 15 free throws (93.3%), while also outrebounding Tofas 35-26, including 16 offensive rebounds. Limoges will host Arka Gdynia looking for a win to go through. 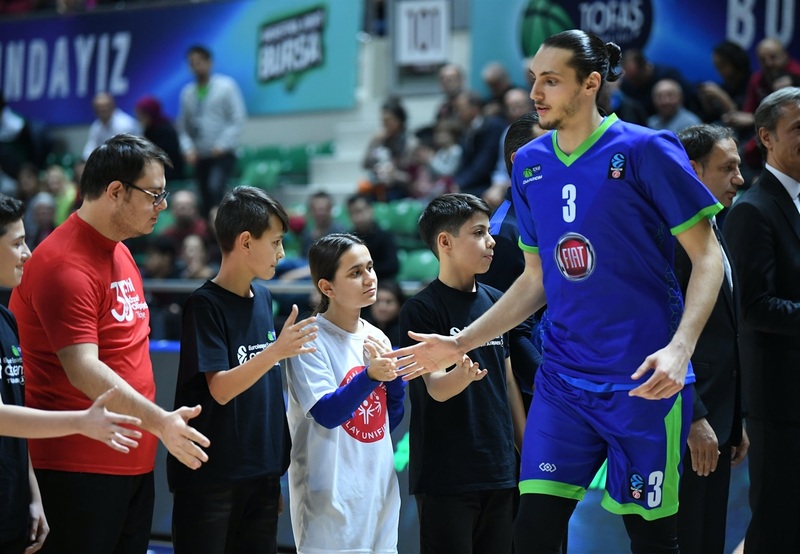 Tofas will finish the regular season with a road game at Cedevita Zagreb, needing a victory and a Limoges loss to claim the final Top 16 ticket from Group B. "I really appreciate the spirit of the team. Two times we were down by 6 or 8 and the players didn't give up. It was a great team effort and they showed a great cohesiveness. I don’t make any predictions [about Top 16 qualifications]. We have a game to play this weekend first. But it is not over." "We were ready for a tough game because we knew it was do-or-die. We did a good job, so we are happy about that. But we still have one more game to win to be sure to make the top 16. We have to stay focused and get the win next week. My team needed me so I had to have a big game and I think I did a good one." Limoges We just hung in there. Coach all week since he took over the job just kept saying keep fighting. They made their run, we knew it was going to happen. We just stayed in the game and made enough plays to win.